Looking for a different kind of outdoor fun? With 4,500 acres of green space, there are plenty of ways to enjoy have some fun in the sun! 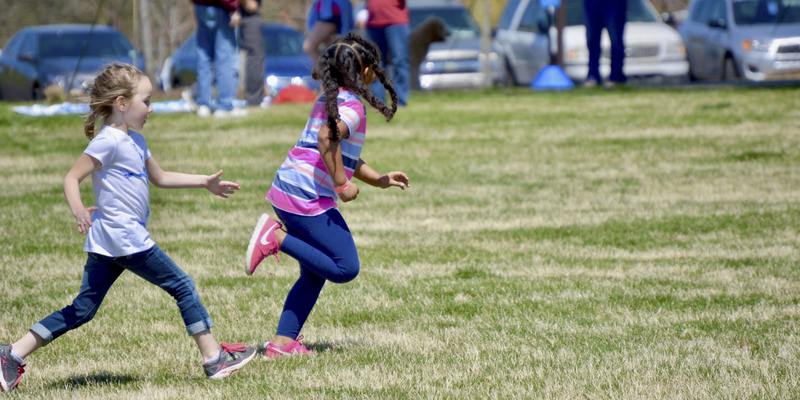 In addition to having space to fly a kite, play tag, play a game of pickup or spread a blanket out and soak up the sun, you can play a round of disc golf or challenge your friends to a round of paintball or laser tag!